Epic Games has released the patch notes for the next big Fortnite update which is now rolling out to all platforms, including the PS4, Xbox One, PC, and mobile. The latest update for Fortnite: Battle Royale brings with it a number of new features and changes, along with the usual bug fixes and improvements. Starting off with the weapons and items, the latest update adds Mushrooms to the game which will give players 5 shield each (up to a maximum of 100). Players will be able to forage the shield-giving Mushrooms around shady wooded or swampy areas in the game. The update also includes bug fixes for the jetpack fuel meter, which will now accurately display the remaining fuel when switching jetpacks, traps, which will no longer wait for the player built structure to finish before triggering, and vending machines, which will no longer be destroyed by remote explosives. 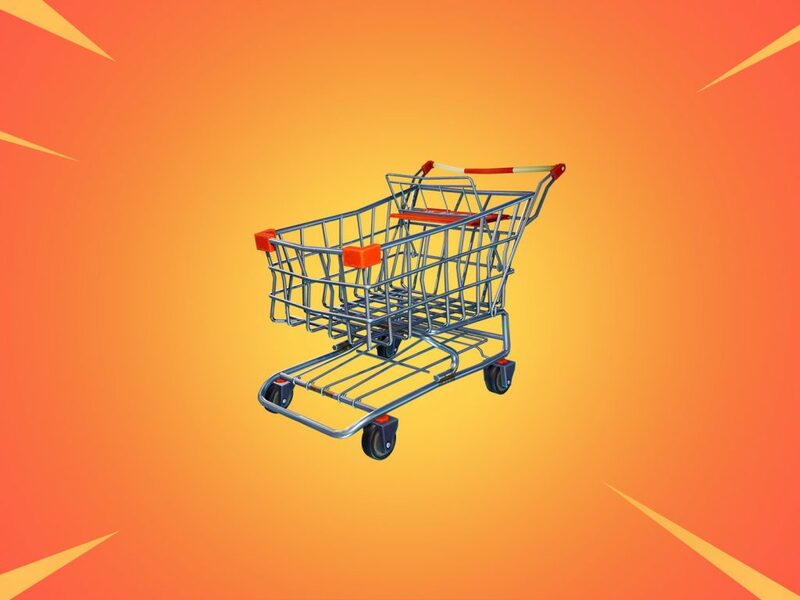 Gameplay changes include a new rideable shopping cart which will have place for two players, with the player in the passenger seat allowed to shoot freely. 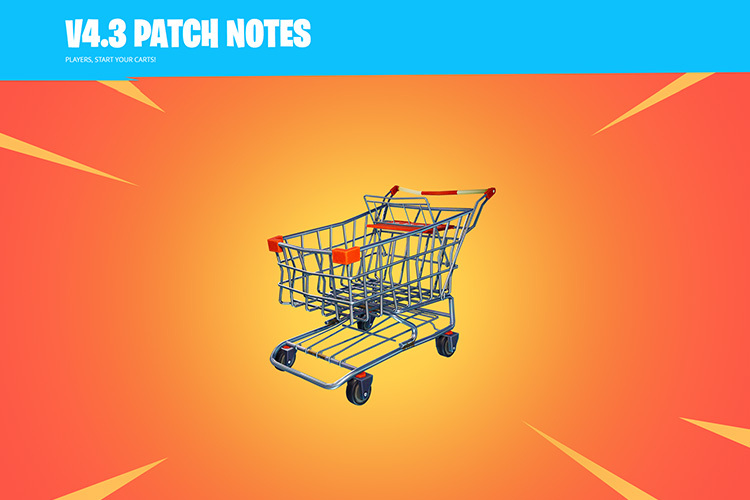 The new shopping carts will be scattered around the map in various locations and will follow the fall damage rules implemented within the game. The update will also introduce two limited time game modes – ‘Blitz! V2’ and ‘Teams of 20 V2’ – which have been slightly changed from the last time they were released in-game. The update also addresses performance issues, with the development team working to push major optimizations for the end of match UI, audio improvements, and general UI improvements. With the update, Fortnite: Battle Royale on mobile will also receive voice chat capabilities, allowing players to communicate with their party members. The new voice chat option will be available within the game’s settings and has been limited to push-to-talk to eliminate accidental triggers. Besides this major changes, the latest update also includes a few new art and animation features, including a custom Hunting Rifle firing animation for players and the weapon, a new visual effect to show a player joining or leaving a party, and a slightly updated animation for players who have been downed.